Amid the startup landscape, unicorns are few and far between. Just last year, CB Insights worked out the odds of becoming a unicorn – a company with a valuation exceeding $1 billion or more – to be less than 1 percent. 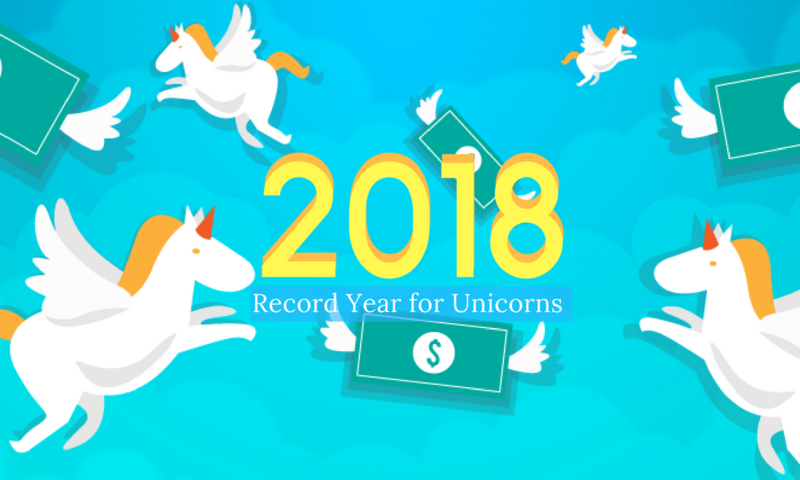 But according to new data from CrunchBase, the odds were beaten when in these last eight months of 2018, a total of 260 unicorns have taken flight with a total cumulative valuation close to US$840 billion. The year 2018 is quickly diminishing the statistical rarity which spurred Cowboy Ventures Partner Aileen Lee to nickname these successful startups. Then again, with average round sizes closing higher and growth investors being optimistic and keeping the cash flowing into startups, this result is already in the making. That by comparison, is already at three-quarters of the total for the whole of 2017, which was last counted at $98 billion. This all adds up to enormous numbers, whereby startups like Uber or Didi Chuxing reaches an impressive valuation of over US$55 billion.